The IceHL 2016 Rebranding Project may be over, but we have one more branding decision left to make this summer! Osaka Samurai logo designer Colin Magee recently revised his original primary logo. He would like the community to vote on whether the team should adopt it. This poll will be open all week. Happy voting! 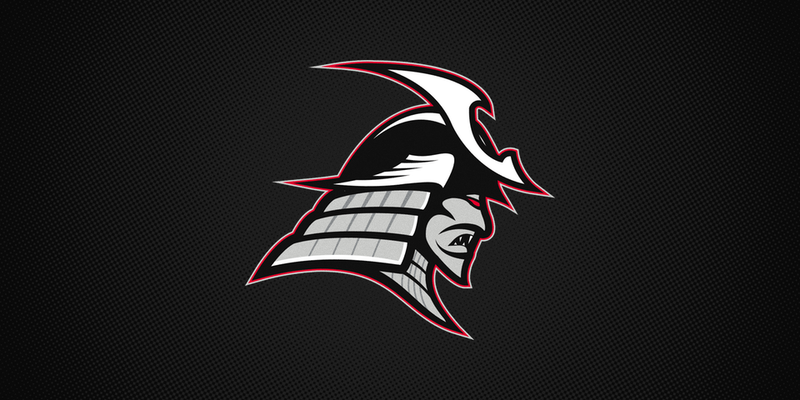 Should the Osaka Samurai adopt the revised logo?